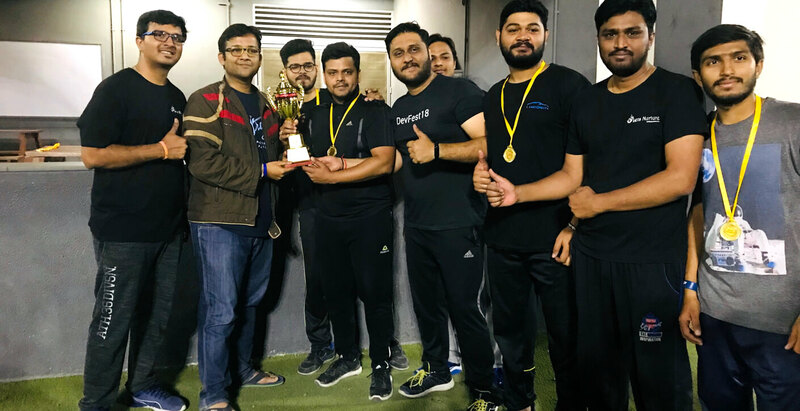 12th March, 2019, Decathlon, Ahmedabad- Cricket team of Let’s Nurture Infotech have stunned everyone by winning Runners up trophy on their debut at Socio Games Corporate Gully Cricket Tournament 2019. 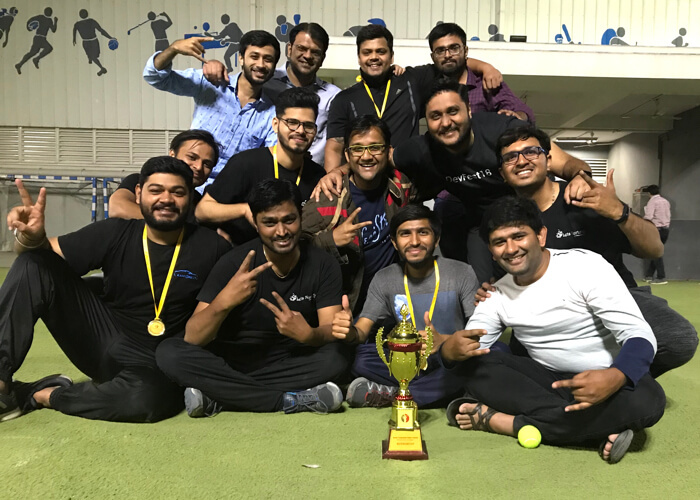 Never give up attitude, fantastic Team Spirit and dedicated on field performances have seen Team Let’s Nurture bringing a Trophy home on their maiden participation in corporate gully cricket tournament. A total of 8 teams participated in this tournament, which is usually the most anticipated sporting events in the city. The credit for organising such an awesome cricketing festival (from 6th March-12th March) obviously goes to Socio Corporate Cricket League foundation! 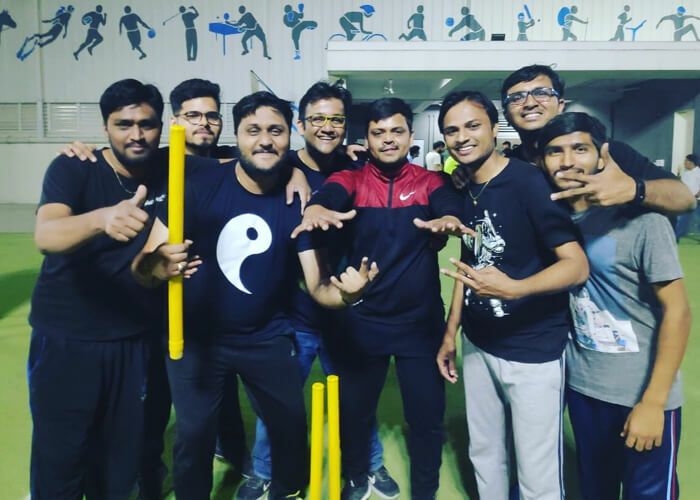 “The purpose of Socio Games is to establish a platform to bring corporates of the city together through Sports and boost CSR initiatives.”– said Jay Shah, the Founder of Socio Games. 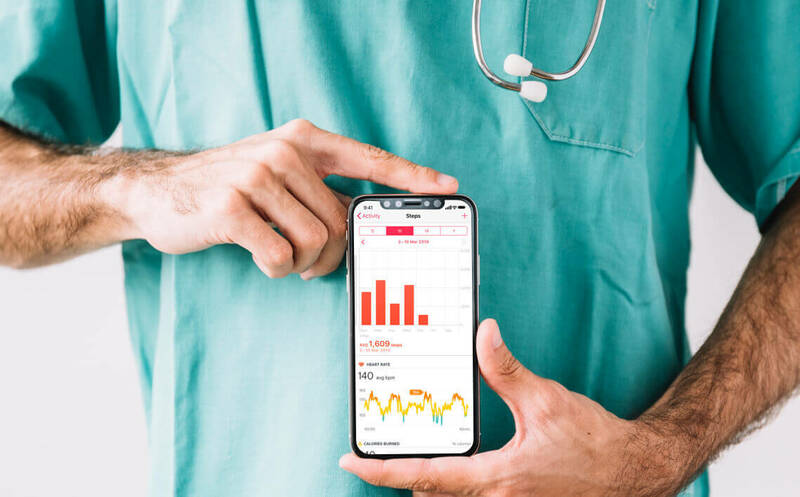 Being a top custom mobile application development company, Let’s Nurture has huge influence already in the domain of CSR activities in Ahmedabad. This was the primary reason for us to participate in Corporate Gully (Box) Cricket Tournament to help the cause. Under the Captaincy of Abhishek Amin- Digital Marketing Manager, and Vice-Captaincy of Priyank Bhojak- Senior Project Manager, Let’s Nurture was looking a proper unit with all guns blazing. Let’s Nurture cricket team had been put in a tough group along with strong tournament favourites Yudiz, Synoverge and CIMCON. Against all the odds, the team Let’s Nurture delivered an all round performance to win nail biting contests in the group stages and registered victories over all the other teams in the group to enter the semi final. SOPHOS from the other group was another big hurdle for our team to be in the finals with strong bowling power in their arsenal. However, our boys again came out on top with a wonderful victory over SOPHOS with 30 runs. Considered as minnows at the start of tournament, it was a special feeling for us and especially for the team as it was our debut in a format of this kind. 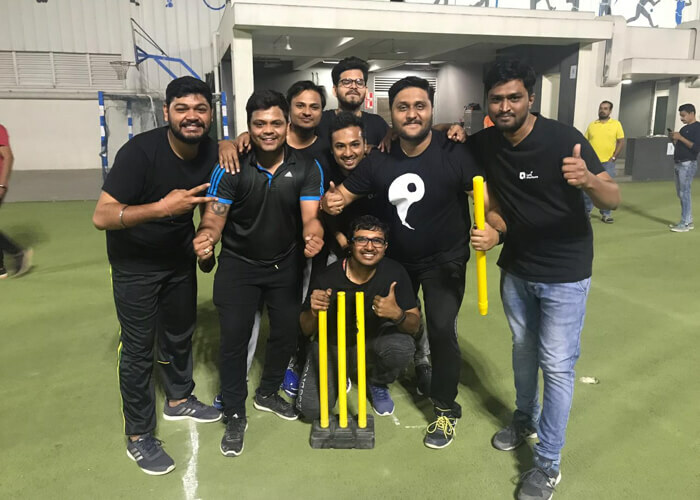 Team Let’s Nurture played against defending champions TCS in the finals and our team absolutely gave their all in what was meant to be a back-to-back game of cricket. We ended up as being the runners up but we were thoroughly proud to have brought the match to the last over. This tournament has perked us up bringing in new faces to our Let’s Nurture cricket team. A huge credit to all the team members who did give it all that they had on the field and off too. A big thank you to Let’s Nurture management who made us participate in this memorable corporate cricket tournament by building a foundation for the similar events for the future. 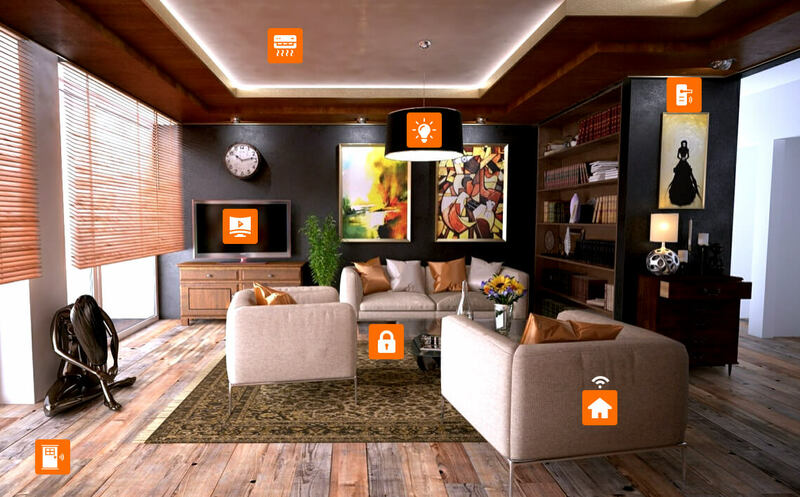 Let’s Nurture Infotech is the ideal place to be in for anyone who wants to build career working with cutting-edge technologies in domains of mobile app development, website development, IoT app development, Chatbots, AR-VR development and more. 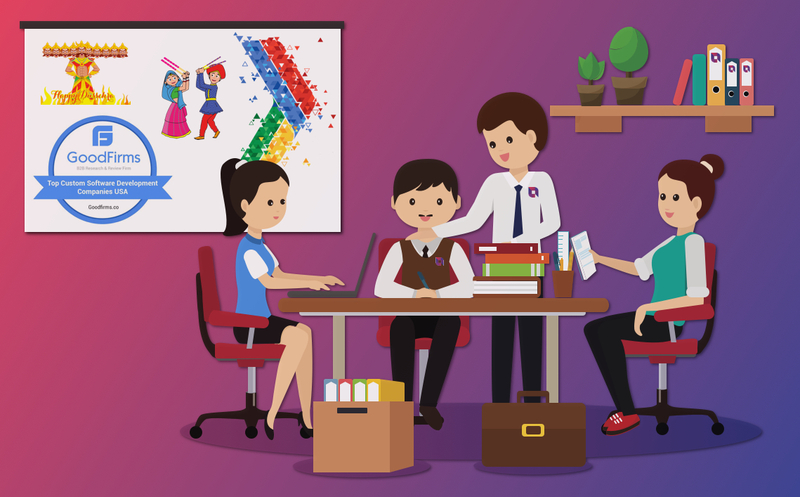 We have family right here which is not only binded to work and finish milestones, but also given regular chances to shine through various sports and other technology events participation. Join our amazing family and perk your life up, even at work, with huge opportunities to blossom your professional career in IT industry.